The Shanghai Free Trade Zone has rolled out new measures to create a favorable environment for business and woo foreign tech talent, local authorities said on Monday. 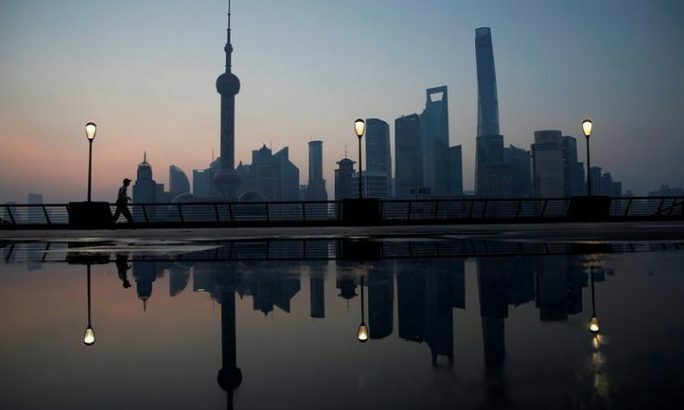 Market supervision authorities in the zone, which is located in the Pudong New Area, announced a 20-point regulation to improve the business environment, said Zhang Jianhua, deputy director of the market supervision bureau of the Pudong New Area. The new rules include giving national treatment to foreigners who have permanent residence in China or a Chinese “green card” if they establish technology companies. Zhang said the national treatment is the first of its kind in the country and it is hoped that more foreign talent will participate in building the free trade zone. It will bring foreigners a status equal to that of ordinary Chinese citizens in areas such as market entry, financing and company listing in stocks, he said. According to an urban construction plan published last week, Shanghai has vowed to create a more friendly environment for foreign tourists and companies and build itself into an “excellent global city” by 2035. By 2035, the number of annual overseas tourists to the city will reach 14 million, and the population of foreigners living in Shanghai will be around 800,000. Shanghai has around 170,000 foreign residents. Finance, Politics, Translations Free Trade Zone, FTZ, Green Card, Residency, Shanghai. permalink.